Cotton Twill 60 inch width. Smooth surface, soften with washes. Creases easily but so comfy for bedding set and alike. High thread count, soft to the touch. 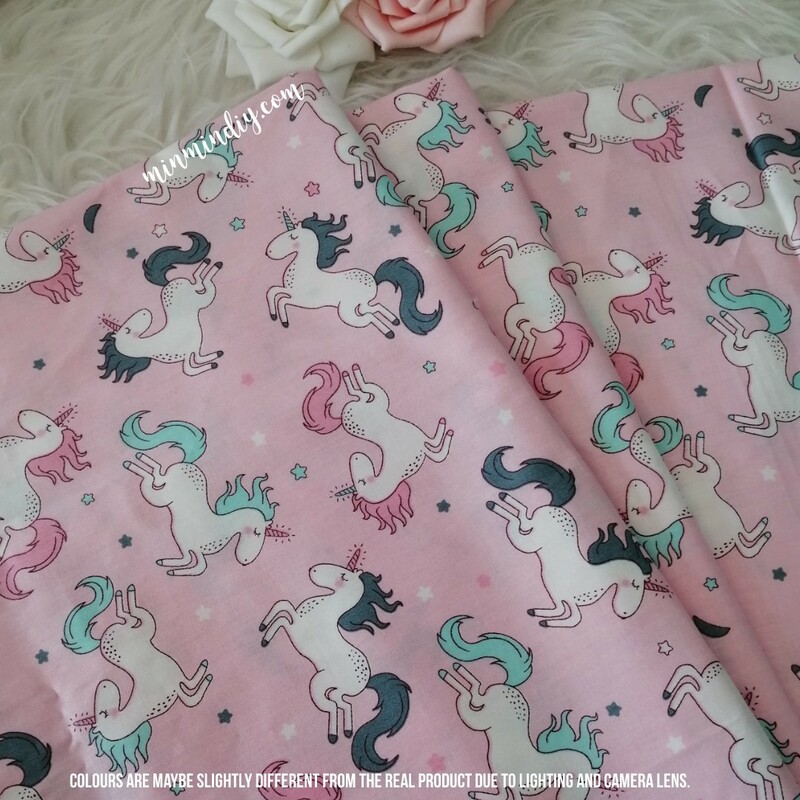 Suitable for making baby nest, bedding set, pillowcase, baby swaddle, baby tummy binder, bibs and other projects especially for baby and toddler.